In this section, we provide you with some hints focusing on the prerequisites required for the PMP exam, the section also contains some quick tips that introduce you to the main requirements for studying the PMP. We provide you with the best approach for studying the PMP, along with the most useful information about the exam and the application process. 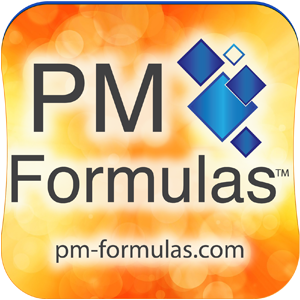 learning PMP tools and materials that will help you to pass your PMP exam successfully. Also, you may use these resources as references at any point you feel a need to update yourself with the latest PMP developments and news. If you have a question about our themes, please feel free to contact us!